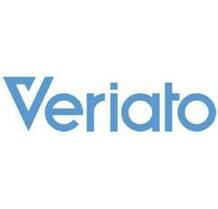 Veriato is an innovator in actionable User Behavior Analytics and a global leader in User Activity Monitoring. More than 36,000 companies, schools, and government entities worldwide utilize Veriato to gain insight into the user activity on their network and enjoy the security and productivity increases that come with it. Veriato’s product line includes the world’s leading employee investigation tool (Veriato Investigator), the award-winning User Behavior Analytics (Veriato Recon), enterprise-grade User Activity Monitoring (Veriato 360), powerful server management software (Server Manager) and robust Event and Security Log Management (Log Manager).